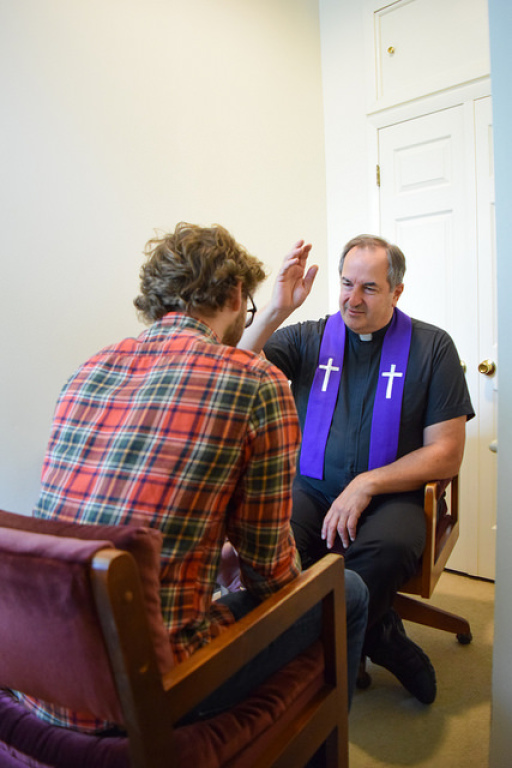 The Sacrament of Reconciliation is a unique gift of the Catholic faith, as directed by Jesus Christ in the Gospel of John. It enables us to be forgiven for our sins and reunited with God through a priest acting in persona Christi (in the person of Christ). The precepts of the Church call for Catholics to confess their sins at least once a year. Frequent reception of this sacrament is essential to enriching one’s spiritual growth and relationship with Christ. 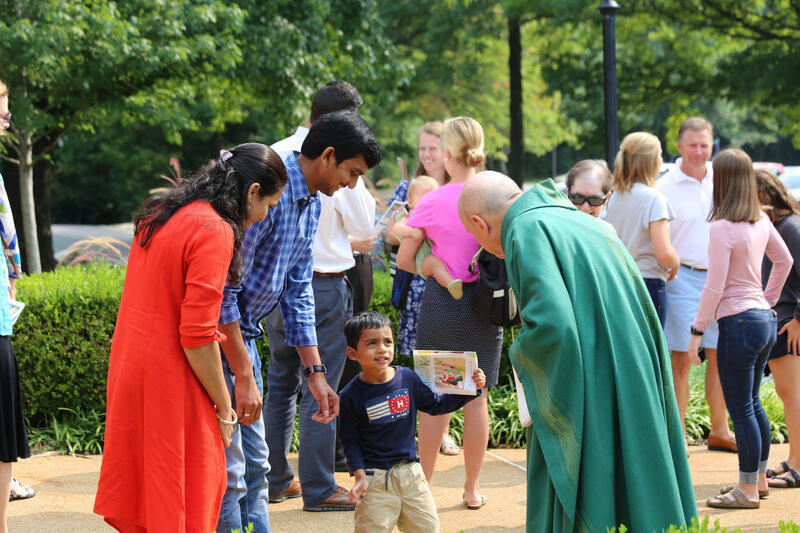 First Confession for children is administered in December of each year, generally to those in second grade. Preparation is conducted through the Parish School of Religion (PSR) or the parish elementary school. First Confession for adults is generally administered prior to the Easter Vigil along for those who have completed the Rite of Christian Initiation for Adults (RCIA). Initiation into the Sacrament may be offered at other times depending on individual circumstances. Contact the Rectory for information. Anytime: Contact the Rectory at 636-532-3304. Also, make sure to check out our Guide to Confession.